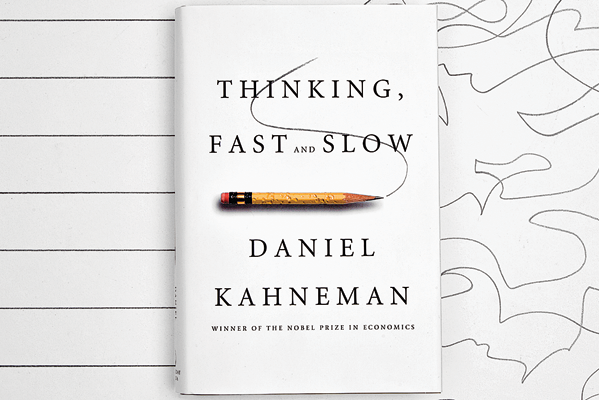 As I'm working through Daniel Kahneman's Thinking, Fast and Slow, I can't help but compare it to two other important books I've read in the last year or so: David Brooks' much-discussed The Social Animal and Iain McGilchrist's underappreciated The Master and his Emmisary. Of course they are quite different projects, working with different lexicons, and with different goals in mind. But I think one could line up a simple analogy that brings their overlap into focus. Left brain :: Formal ('first') education :: System 2 = reflexive, "rational"
Nothing earth-shattering in noticing these parallels, but noting them might open up some new synergies. More Lessons from Bellow: Our Schilder? Condensing Taylor's "A Secular Age"